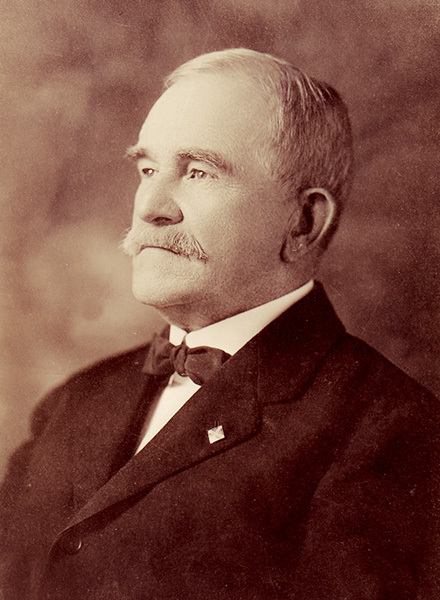 Joseph F. Johnston (1843-1913) was governor of Alabama from 1896-1900. He was president of both the Alabama National Bank and the Sloss Iron and Steel Company in Birmingham before he entered politics. After his term as governor ended, he served in the U.S. Senate.